I just noticed that Tatara together with Semogue released the Masamune brush a few weeks ago. It features a handle in stainless steel matching the design of the Masamune razor. Knot is 24 mm with 50 mm loft Finest Badger Hair. Currently availabe brushes have matte stainless steel handle, brushes matching Dark Masamune to come with next release. Details from Tataras Instagram site and homepage. It is a great looking brush. Has anyone here used this brush already? (01-17-2019, 12:10 PM)motto Wrote: I just noticed that Tatara together with Semogue released the Masamune brush a few weeks ago. It features a handle in stainless steel matching the design of the Masamune razor. Knot is 24 mm with 50 mm loft Finest Badger Hair. Currently availabe brushes have matte stainless steel handle, brushes matching Dark Masamune to come with next release. Details from Tataras Instagram site and homepage. I do have this brush and have only used it a couple of times. It's a great feeling piece. Of course it looks great with the Tatara razor. I like the knot but will have to use it a few more times to come to a verdict. I can say that it worked very well and I like it more than the SOC that I had in the past. 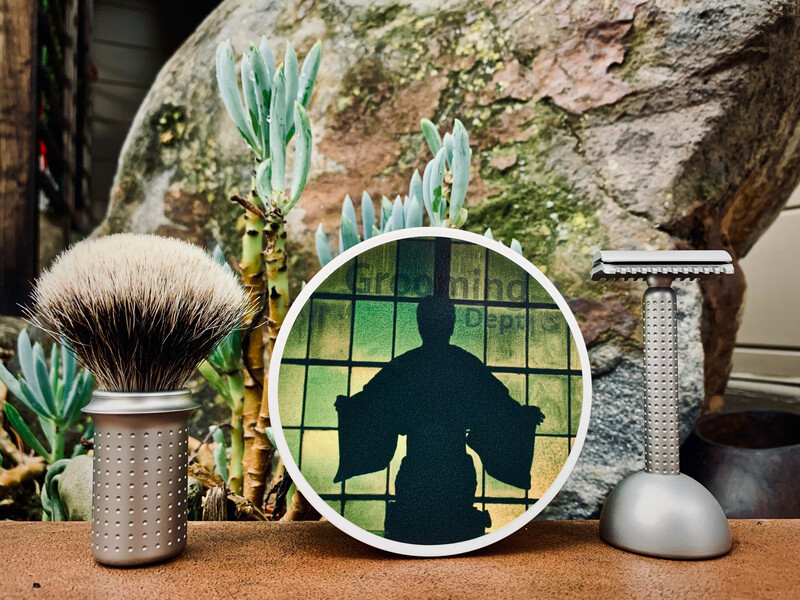 Thank you for your thoughts on the Masamune brush and the picture that shows brush an razor together. Very nice. I like the feeling of the Tatara razor handle, the Domes together with the matte blasted SS surface give secure grip so I imagine the brush handle must be a pleasure to hold. This brush is high on my list.